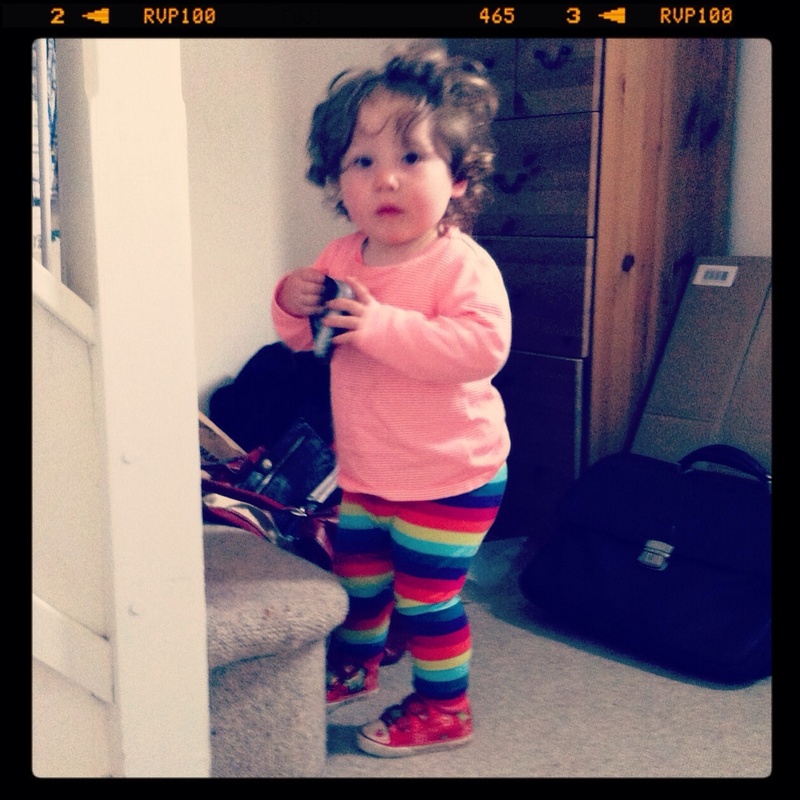 remember in this post where I mentioned that my husband had dressed our daughter in a fluoro orange top, rainbow leggings and red shoes? Today’s #throwbackthursday is back to that very outfit – it needs to be seen to be believed….. I didn’t change her, though it took some willpower…. What are the most, ahem, eclectic outfits your kids have been dressed in?! Tell me about it!